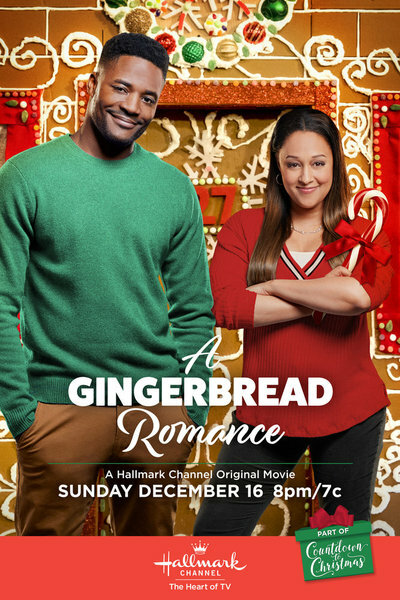 Premiered on December 16, 2018 as part of Countdown to Christmas 2018. "Successful architect Taylor Scott is poised for a promotion and a move to Paris but before that’s decided, her boss tasks her with creating a life-sized gingerbread house for a holiday competition. She partners with pastry chef Adam Dale, and though their styles are different, they form a deep connection working together. Taylor starts to feel a sense of home with Adam and his daughter for the first time in her life, and inspires Adam to follow his own career dreams. With a job opportunity awaiting her, Taylor must choose between that big move and the life she’s created with Adam." How many stars would you give A Gingerbread Romance?